Explore the basics and complexities of a selection of tea variants with Lady Bonin’s Tea this July. Learn about the taste of their various flavour tones and how to become the master tea maker in your home. 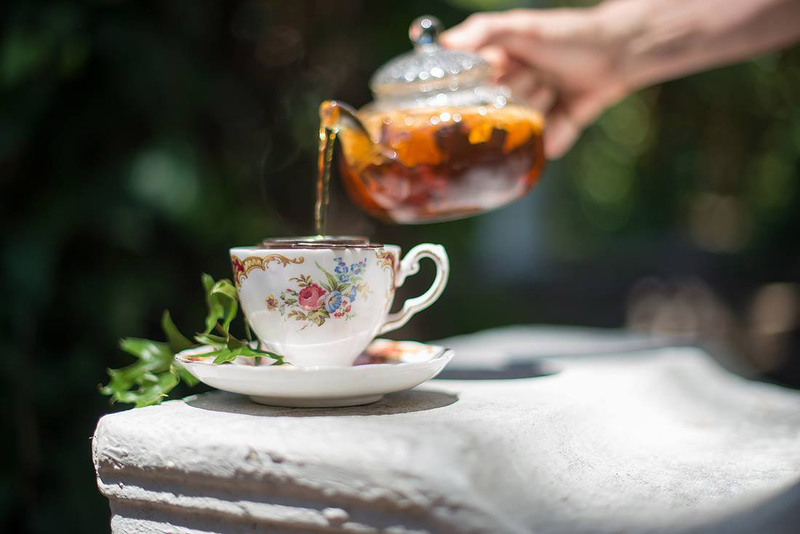 Join Lady Bonin for a morning (10am – 11:30am) or afternoon slot (12pm – 1:30pm) of sweet delectables and tasty tea while becoming the tea connoisseur you never thought you could be.